Chelsea believes that after working out to your max, not only do you feel stronger, but you should also leave smiling brighter. At a young age she was doing round off back handsprings in gymnastics and competitive dancing at studios. 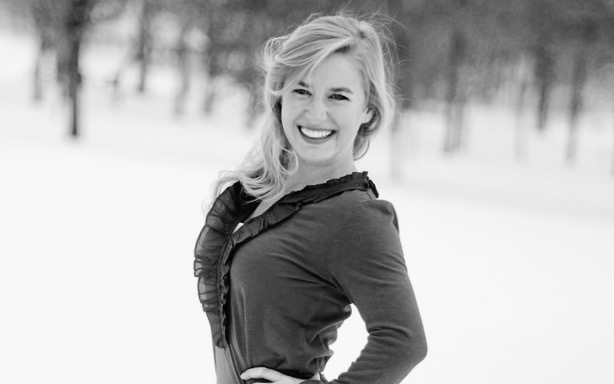 Chelsea graduated from the University of Minnesota Duluth with her BFA in Musical Theater. One of her biggest highlights was performing on Disney Cruise Line in the Caribbean and Bahamas for two contracts. Valleyfair Amusement Park has been Chelsea’s second home for the last eight years where she has taken on a variety of roles from singing and dancing onstage to choreographing and leading as an Entertainment Seasonal Manager. You may find her flying through the air at Xelias Aerial Arts Studio or instructing young dancers at Prairie School of Dance. Chelsea's passion for dance, gymnastics, and healthy baking lead her to the fitness world, where she hopes to bring joy to others while working out.